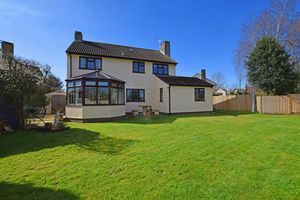 Cranmore Cottage is a large detached home in a superb rural location - the idyllic country move! 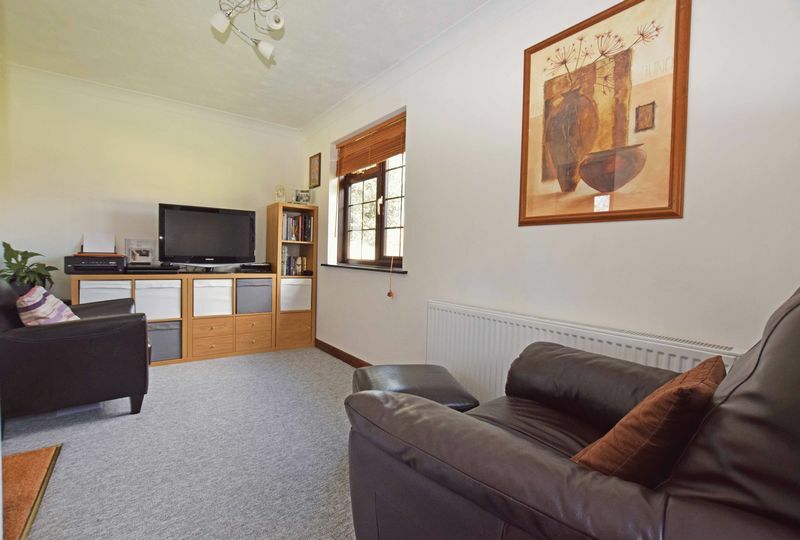 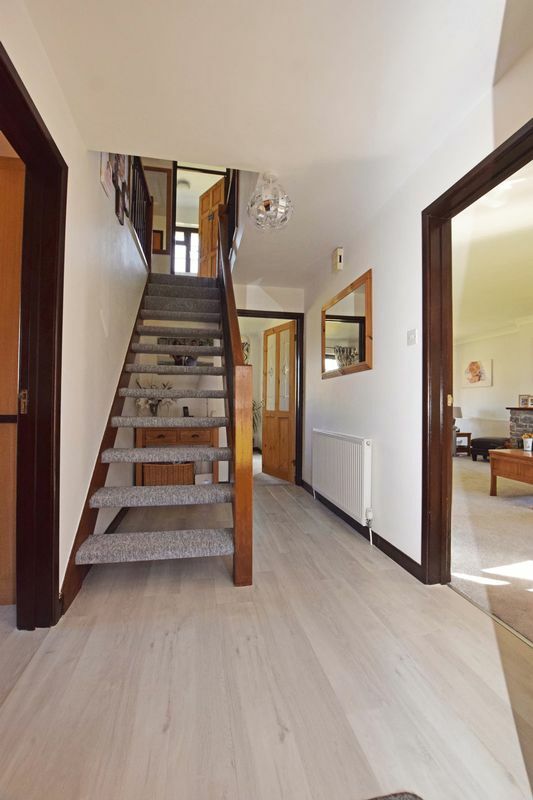 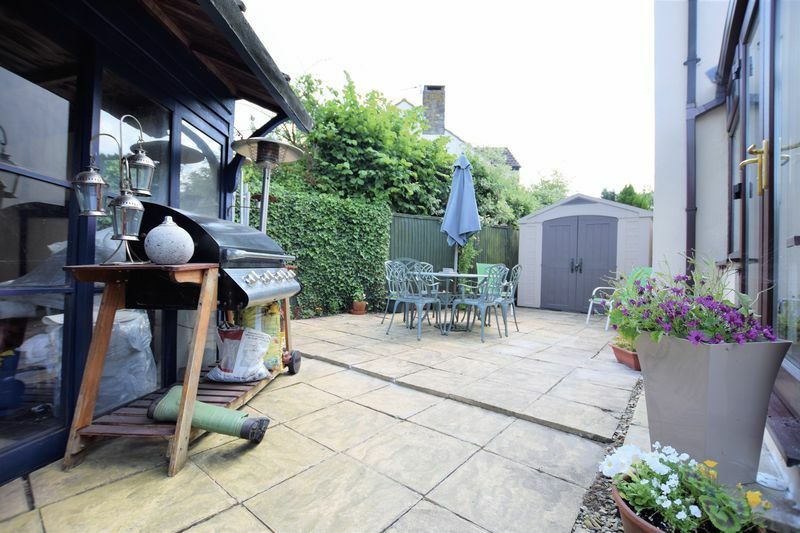 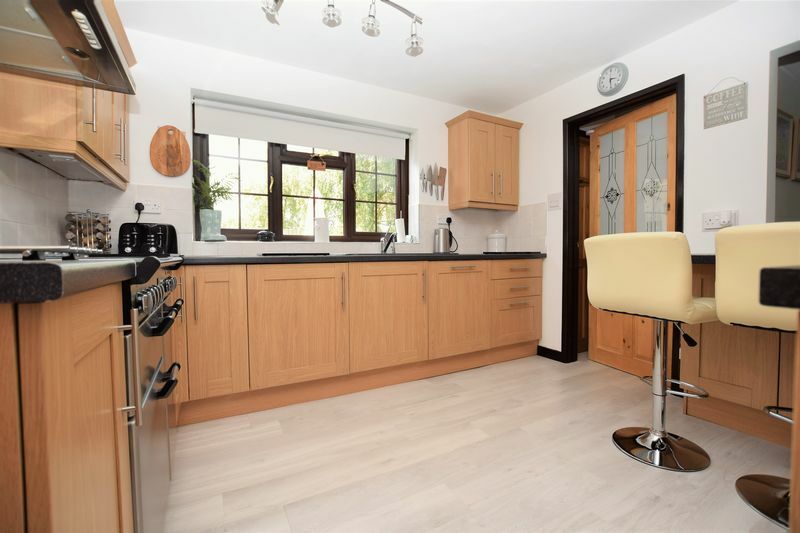 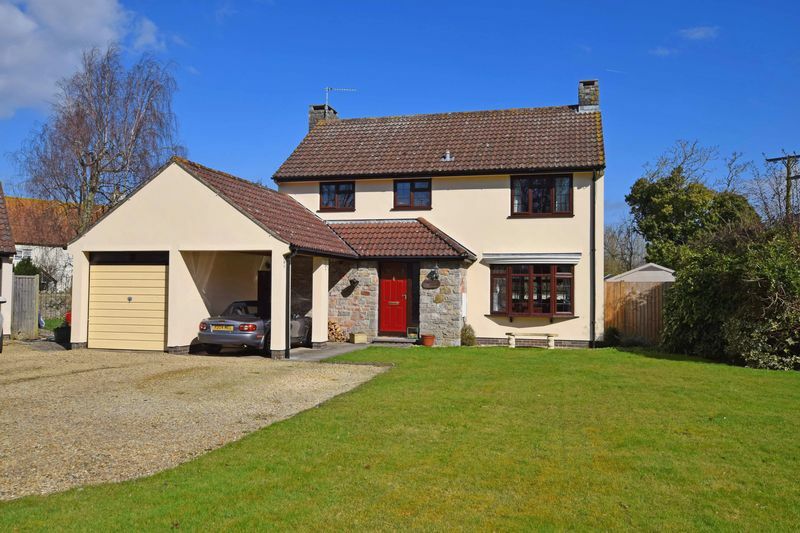 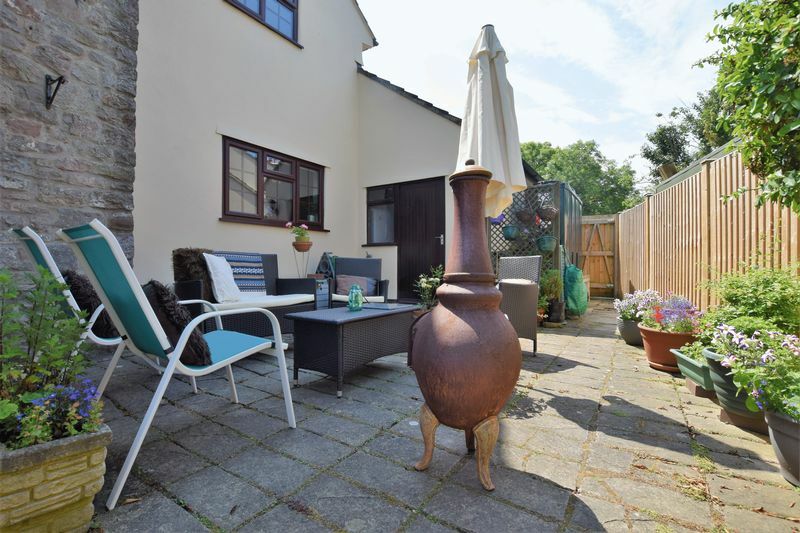 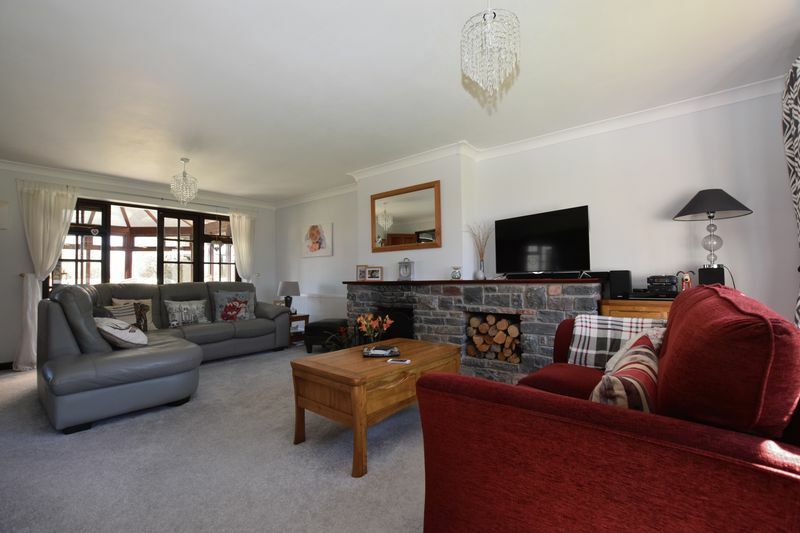 The property is perfectly suited within the ever popular village of Kingston Seymour, offering the advantage of a free coach service to both the highly commended Yatton Primary and Backwell Secondary schools which collects children just yards from this home. 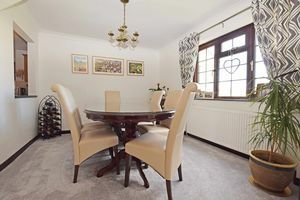 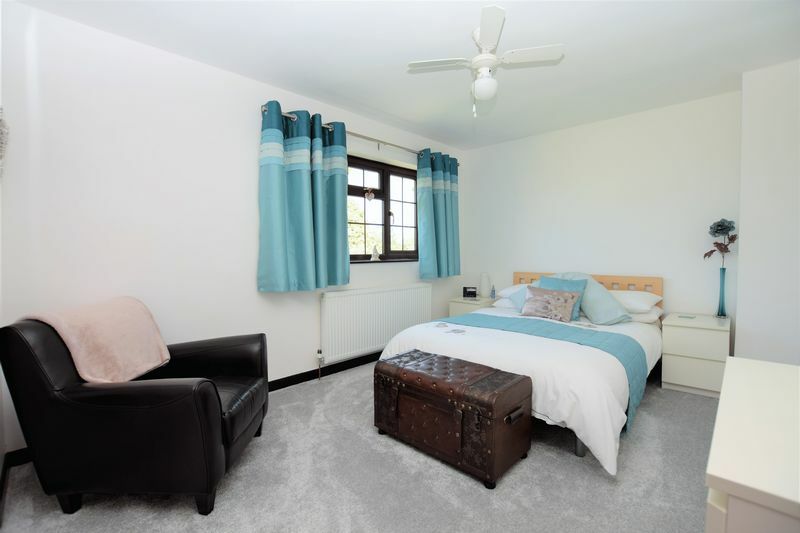 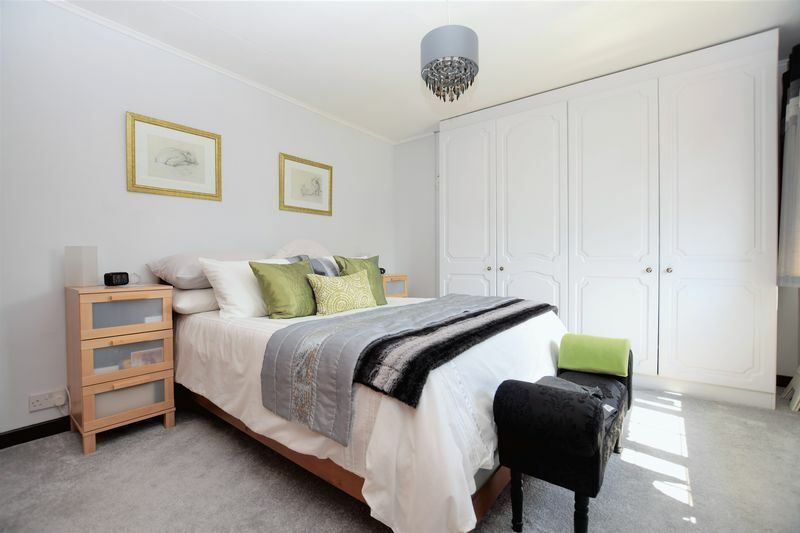 The property would be the perfect new home for growing families with plenty of reception rooms, plentiful outside space and well proportioned bedrooms. The accommodation inside is light and airy comprising an entrance hall with doors to the principal rooms, kitchen/breakfast room, sitting room opening into a conservatory, dining room, utility, cloakroom and study. Upstairs you will find four bedrooms, three with built in storage, the master with an en suite and family bathroom. Outside there is plenty of perfectly laid lawn to kick a ball and enjoy the summer sun. 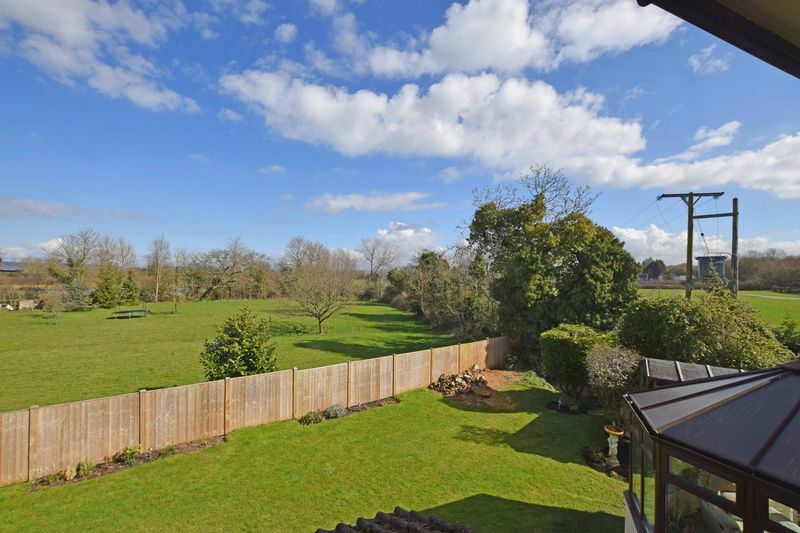 The grounds are brilliantly private and work well hosting large family gatherings. There is also ample parking on the drive with a carport and garage. Kingston Seymour is a lovely rural village surrounded by countryside, perfect for walking and cycling. For those who love to relax by the water and go fishing, you have the Plantation Lakes and Bullock Farm close by. This wonderful home's placement offers local amenities for all ages from a local weekly playgroup and post office, fortnightly pub, monthly village market, village clubs such as flower guild, ladies and gentleman's lunch and many other activities and events hosted by the Parish Church. with radiator and pvc double glazed window overlooking the garden. 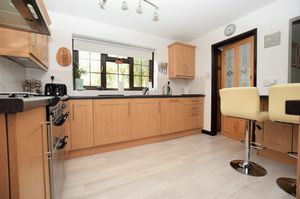 Fitted with a matching range of base and wall units with work surfaces over, inset one and a half bowl sink with mixer tap and drainer. 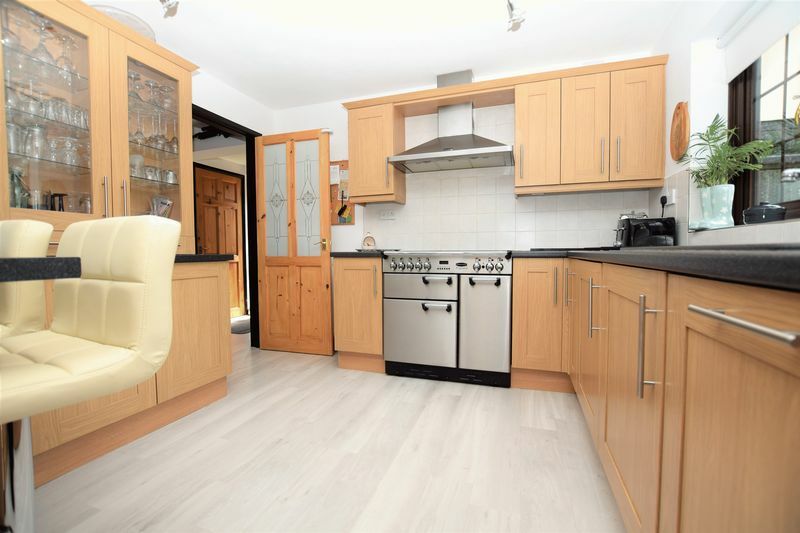 Integrated appliances include fridge and dishwasher with space for range cooker. 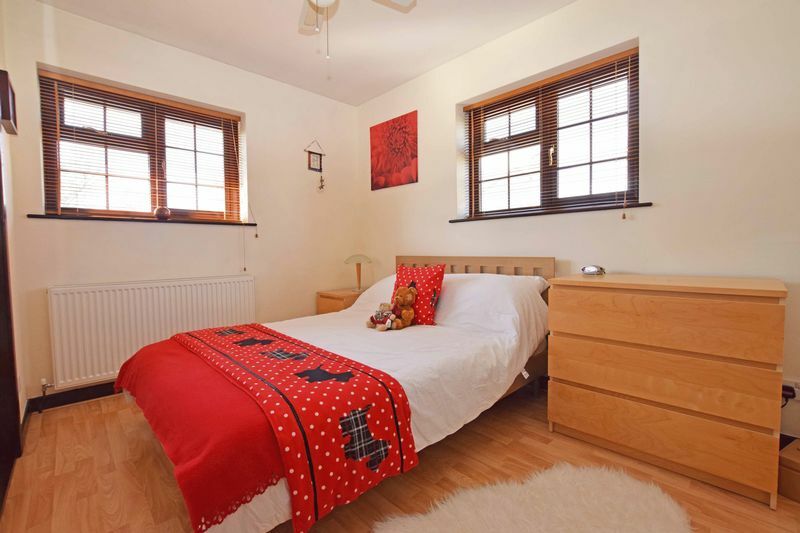 pvc double glazed window to side, radiator and door to utility room. 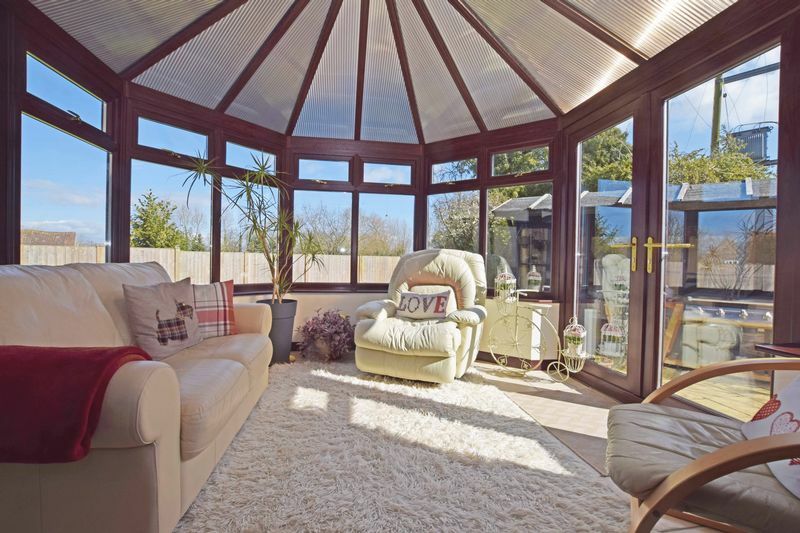 Fully glazed surround with tiled floor, ceiling fan and pvc double glazed door opening to side courtyard. 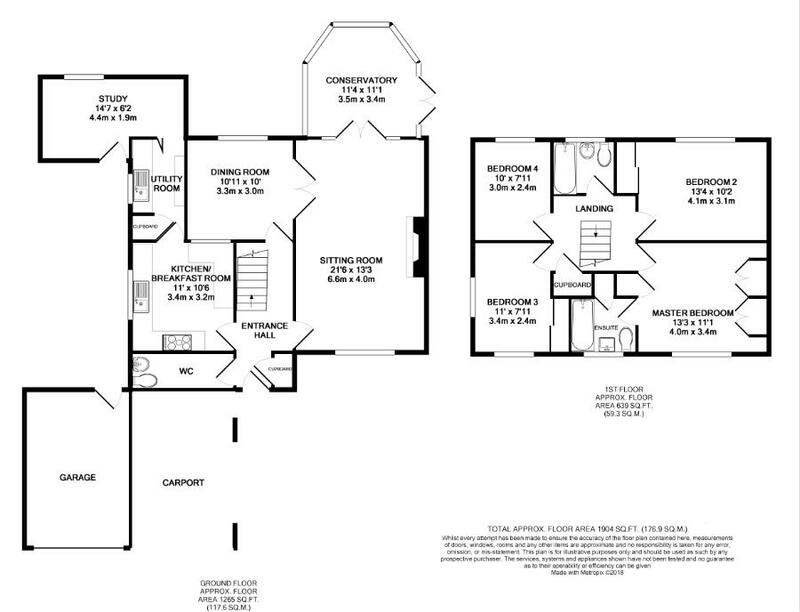 with pvc double glazed window to rear and door to side courtyard. suite comprising panelled bath with main shower over, wash basin with vanity cupboard below, close coupled wc with fully tiled walls with access to storage cupboard. 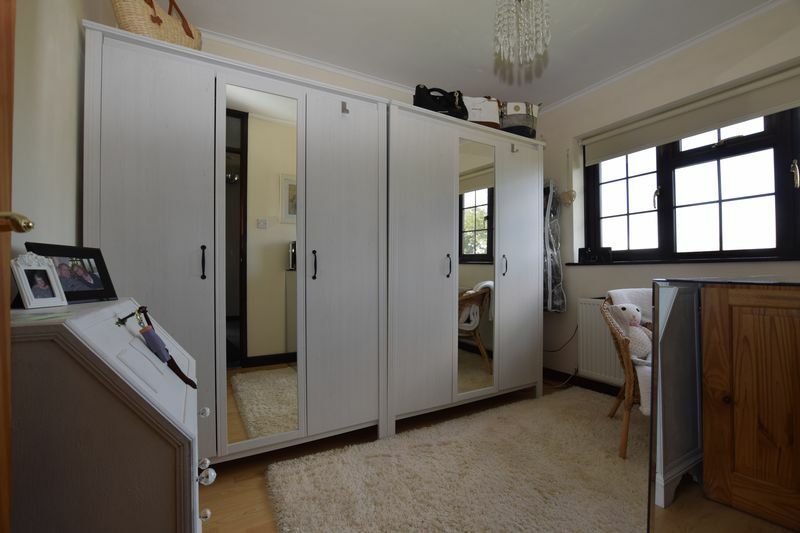 with built in wardrobe with sliding doors, radiator and pvc double glazed windows to rear. with built in double wardrobes with sliding doors, pvc double glazed window to front and side. 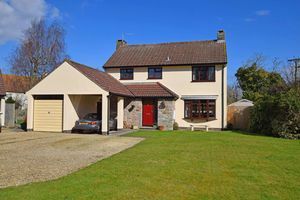 with radiator and pvc double glazed window to rear with outlook across countryside. 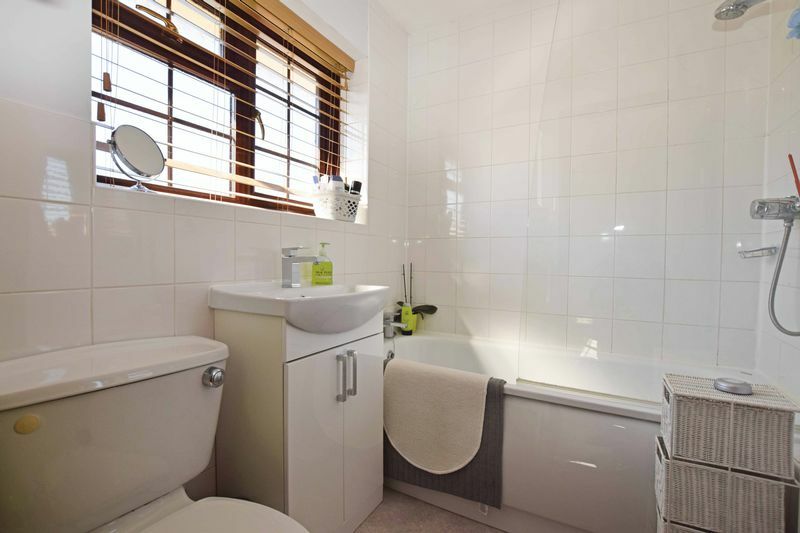 suite comprising of panelled bath with main shower over, pedestal wash hand basin and closed coupled wc with heated towel rail and fully tiled walls and floor. pvc double glazed window to rear. 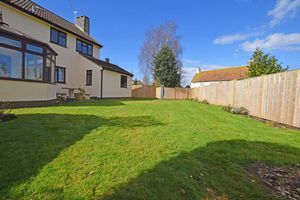 property sits within a large plot with good sized front garden laid to lawn. 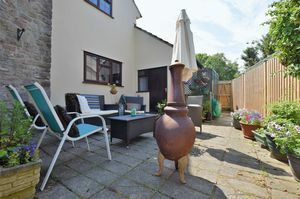 beautiful rear gardens mainly laid to lawn, enclosed by fencing with patio seating areas, ideal garden for entertaining and bar-b-ques during the summer.